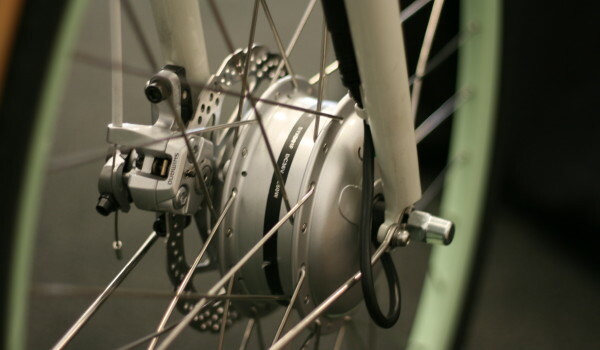 Published in Accident Analysis and Prevention and produced with leading Dutch researchers, this paper compares safety data for regular and e-bike riders in the Netherlands. 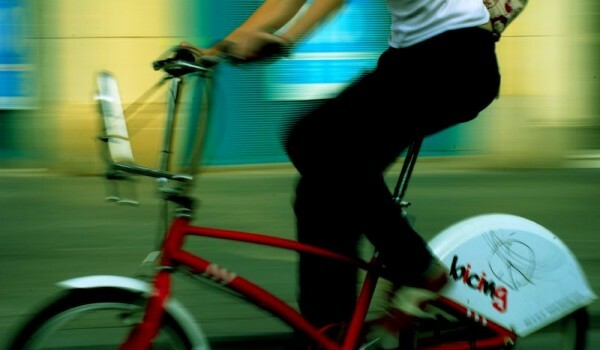 This analysis, published in Transportation Research Part D, estimates the impact of bike share on car use, using data from the US, UK and Australia. 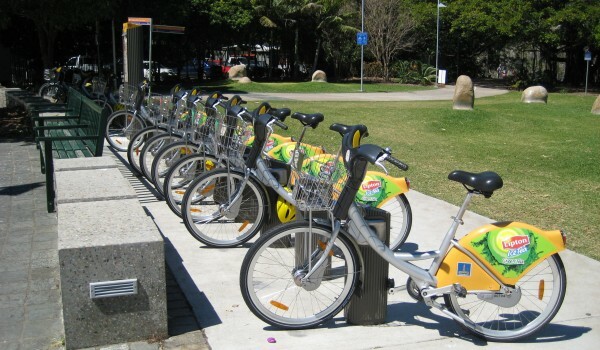 This paper uses logistic regression analysis to estimate the influence of various factors on bike share membership, from Australian cities. Published in Transportation Research Part A. 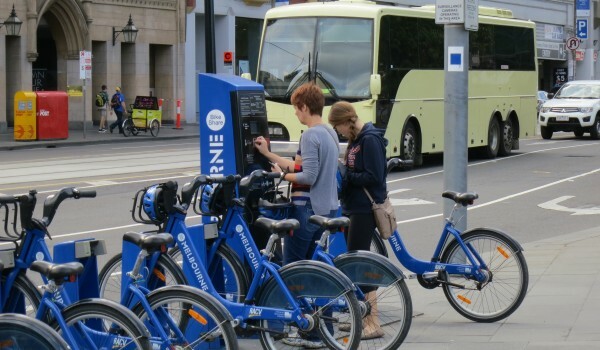 Published in the Journal of Transport Geography, this article offers an analysis of the barriers to bike share in Australian cities. 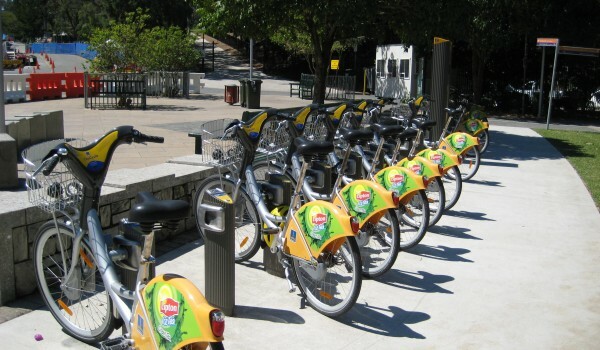 This paper provides a distillation of the key themes emerging from research on bike share. Published in Transport Reviews (currently their most downloaded article). 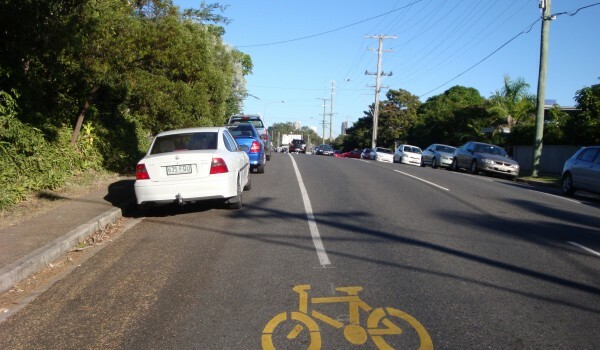 Published in the Journal of the Australasian College of Road Safety, this paper documents the number one reason people say they don't cycle in Australia; fear of a collision with motorised traffic. 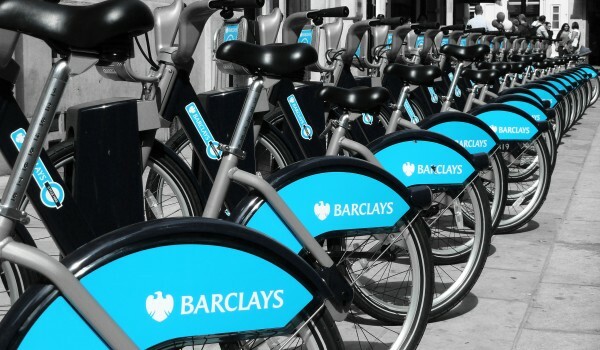 Published in the British Medical Journal, this piece provides a critical analysis of how to quantify the benefits associated with bike share. 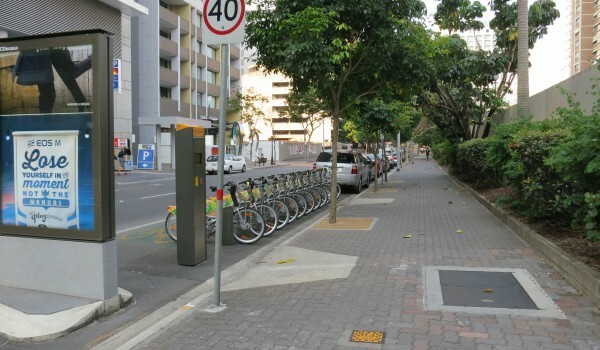 Using focus groups with Brisbane residents, this paper provides an analysis of why bike share has not achieved the ridership levels of other cities. 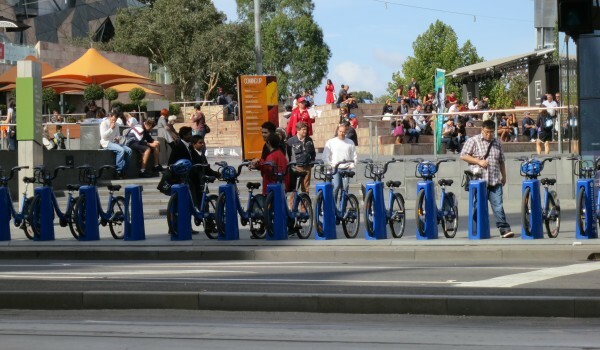 Published in Transportation Research Part F.
Published on Crikey.com, this article provides a brief assessment of why Australian bike share has failed to take off the way it has in other parts of the world.